How’s this for a Story Opening Line? 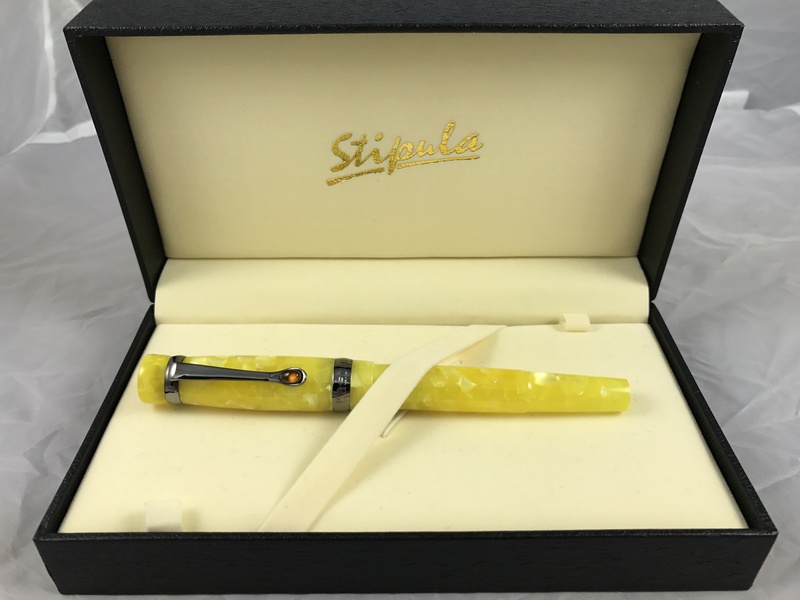 Of course pens weren't the only illicit booty, and I won't say that I don't care about the others (including a Ferrari), but for the purposes of this blog we'll focus on the pens. 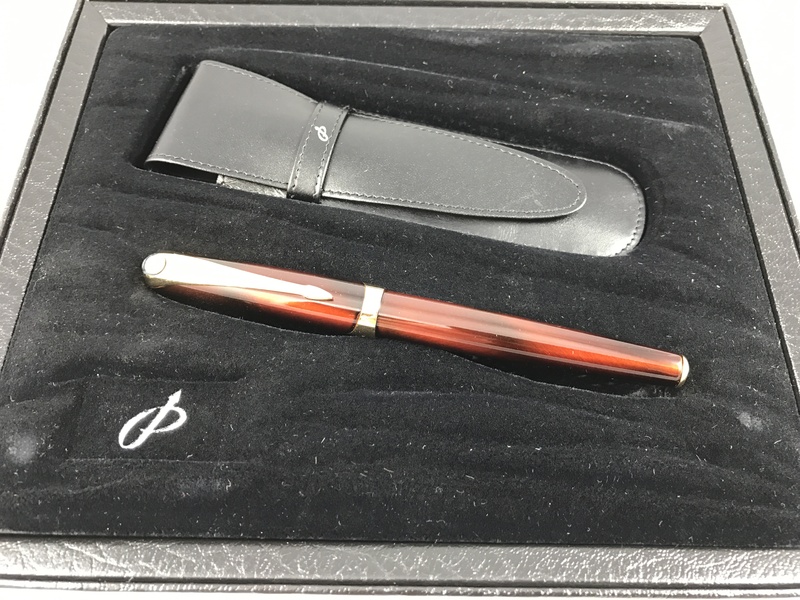 Feds seize $350K, second luxury pen in FCA-UAW scandal Detroit — FBI agents have seized $354,000 and rare $35,700 fountain pens … Continue reading How’s this for a Story Opening Line?